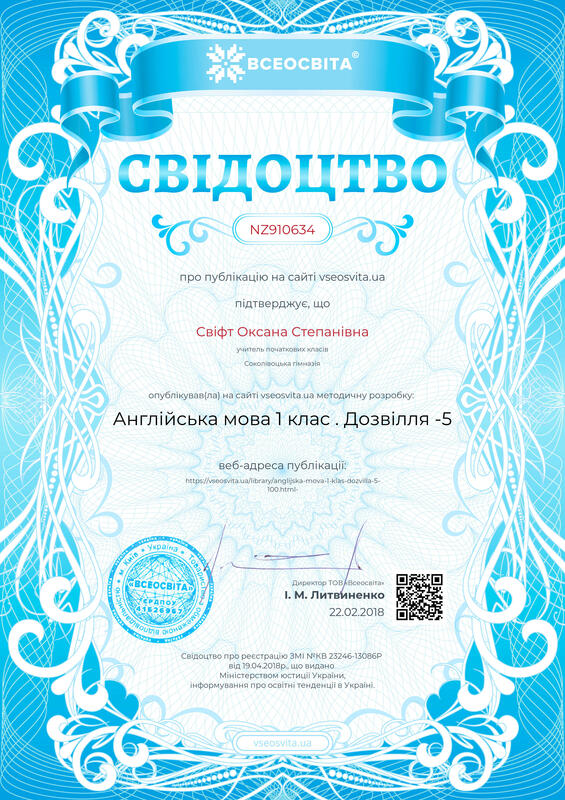 Мовна зарядка. 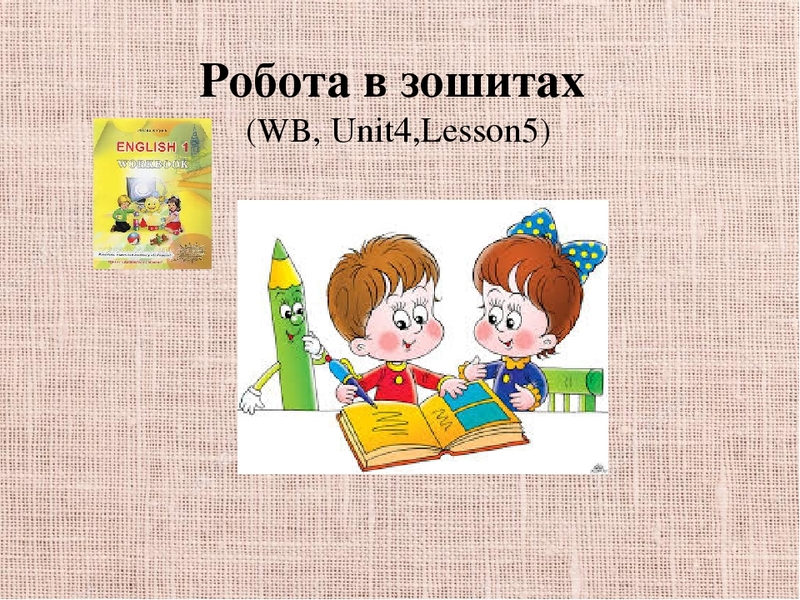 Пантоніма What is it? 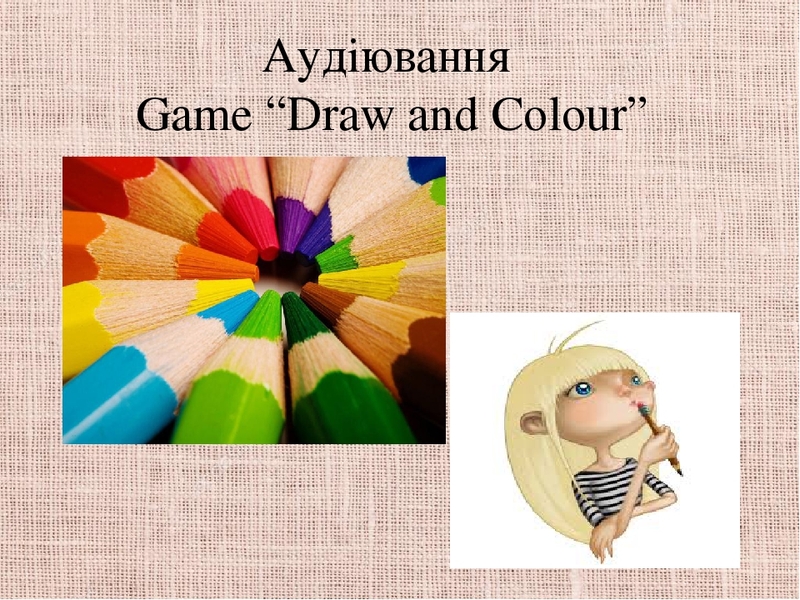 What colour is it? 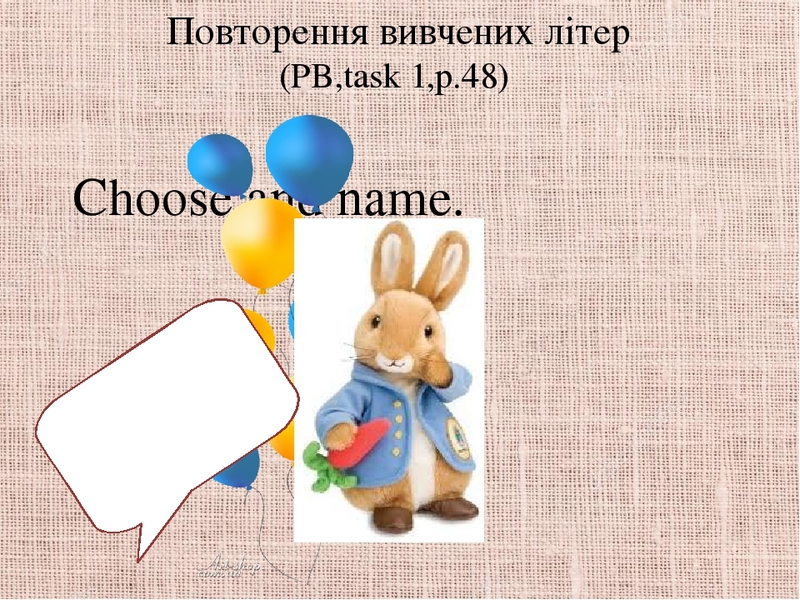 Робота в парах (PB,task 2,p.49) I have got five balloons. 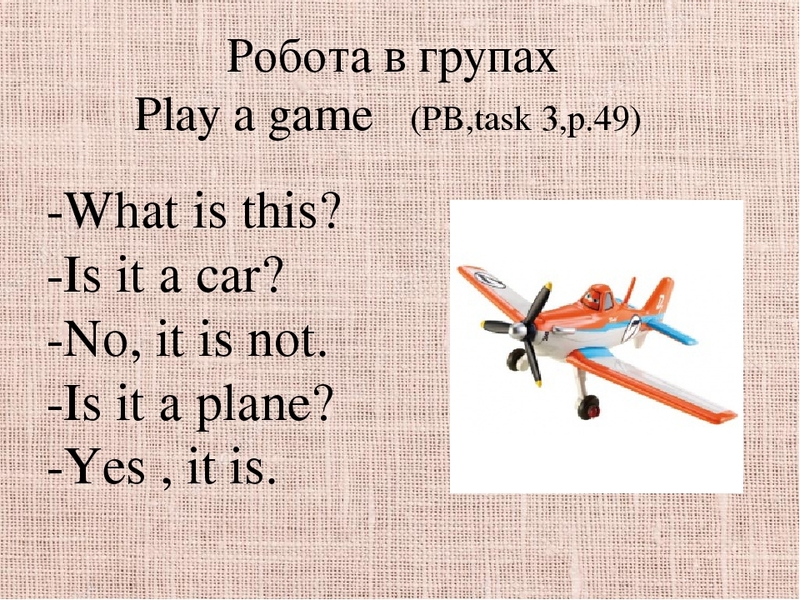 Робота в групах Play a game (PB,task 3,p.49) -What is this? -Is it a car? -No, it is not. -Is it a plane? -Yes , it is.